Posted in: Uncategorized. 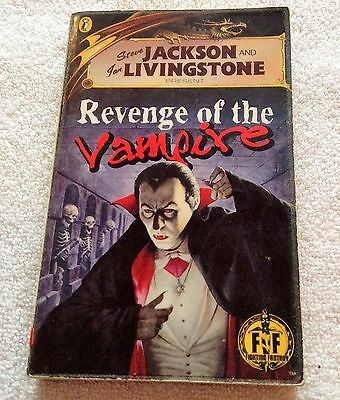 Tagged: Fighting Fantasy, Magehunter, Revenge Of The Vampire. 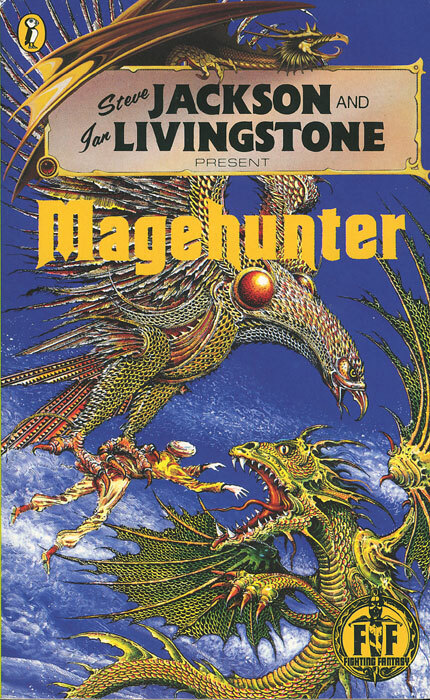 So the book from which this post gets its title is probably the rarest or the original Fighting Fantasy run, and was the second to last of the first 59 books. It’s on eBay and Amazon, and going for anything in excess of £50. I still need this book but I’m not paying stupid amounts like that. ‘Why not Jam?’ I hear you cry out. Well for a start, middle and finish… due to an editing error the book is in completable. Or in other words you can’t finish the story. This broken book may be rare, but I’d not pay much more than £20 for it. #Magehunter on the other hand I probably would pay up to £30 depending on condition. So if you have either of these #fightingfantasy titles gathering dust, but in a good clean condition with minor wear…. contact me if you wish to consider a sale.